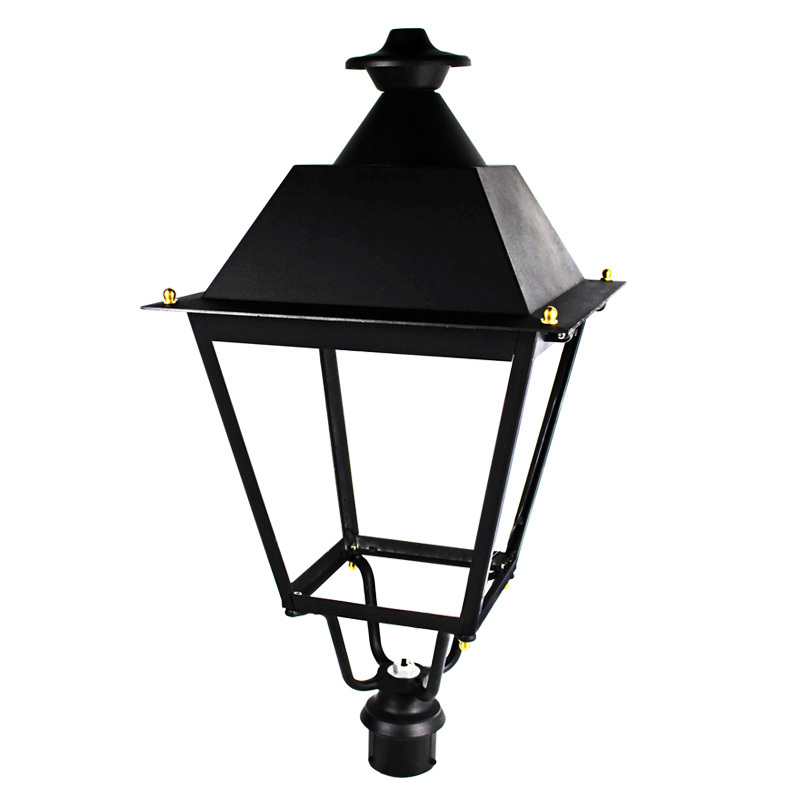 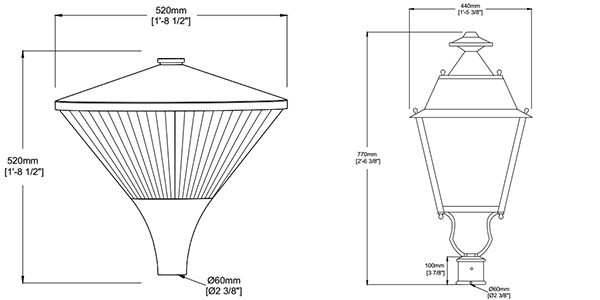 The LED post top lights is a traditional looking LED luminaire designed for column/post mounting. 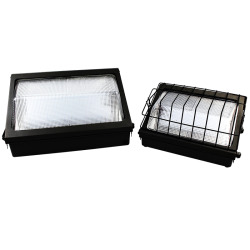 It is constructed from a robust die-cast aluminum housing with a toughened glass or a polycarbonate diffuser which protects the LED chips and provides a high uniformity across a range of spaces and reduced light spillage. 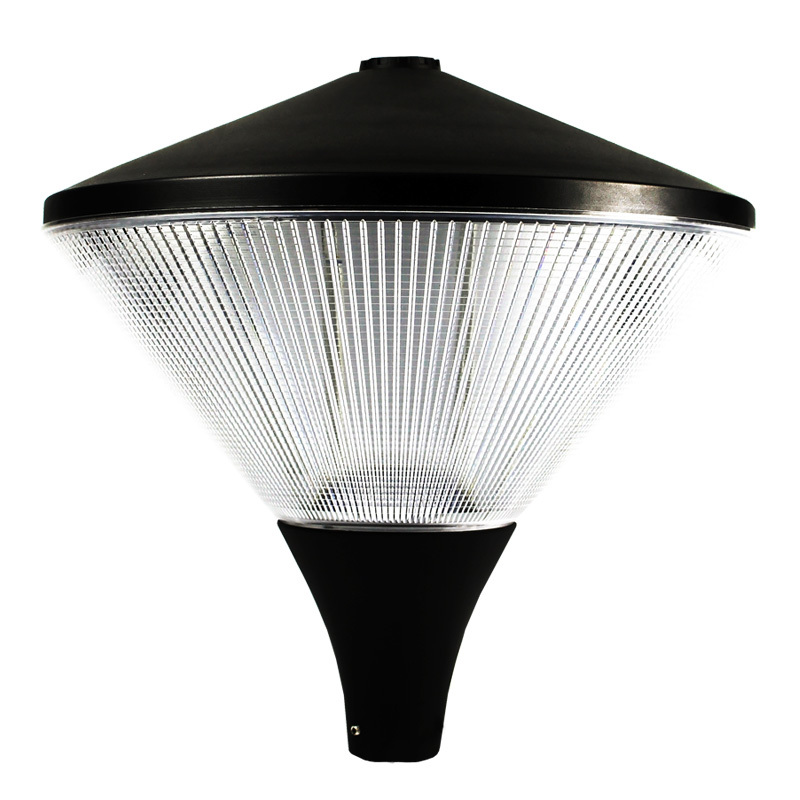 Additional benefits include 115lm/W efficacy, +55,000 hour maintenance free performance, the post top light fixtures can mount on existing 3 inch poles as an upgrade to current lighting. 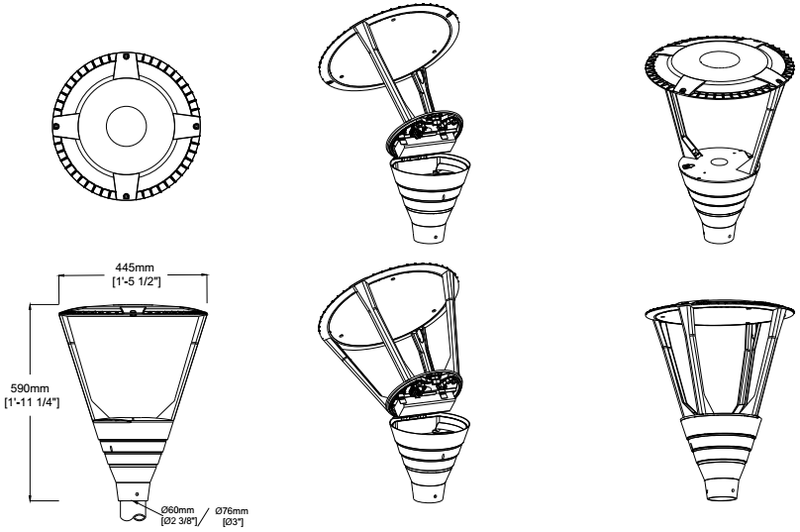 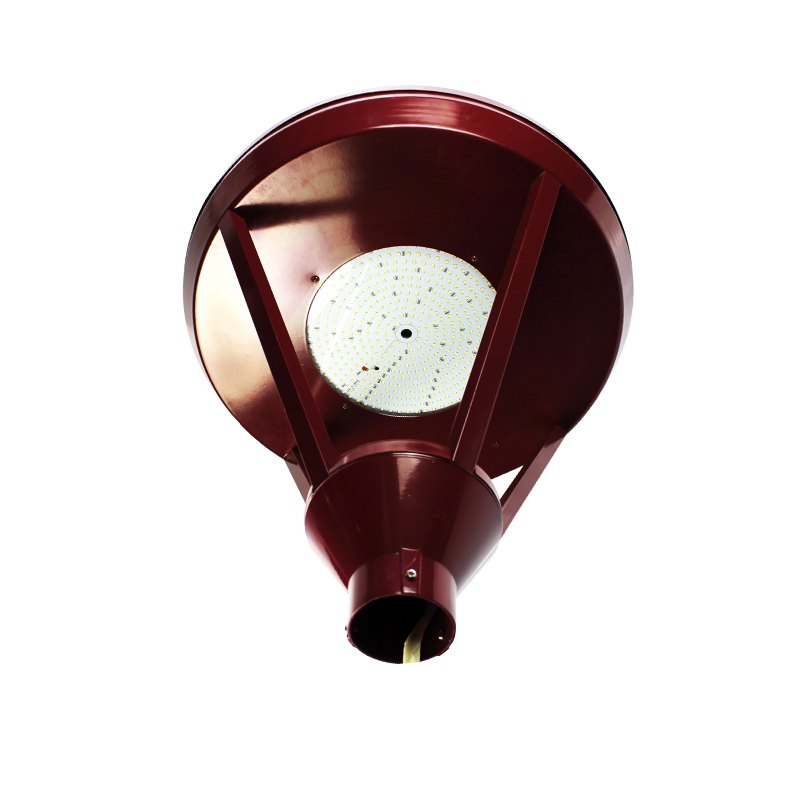 Furthermore, this luminaire compatible with standard external photocells for complete dusk-till-dawn control. 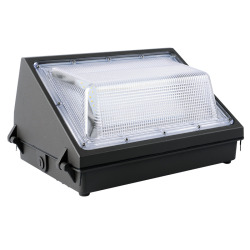 With an IP65 design, it is perfect for illuminating a variety of outdoor applications, including pathways, landscapes, public places, retail and residential complexes, apartments and parking lots.